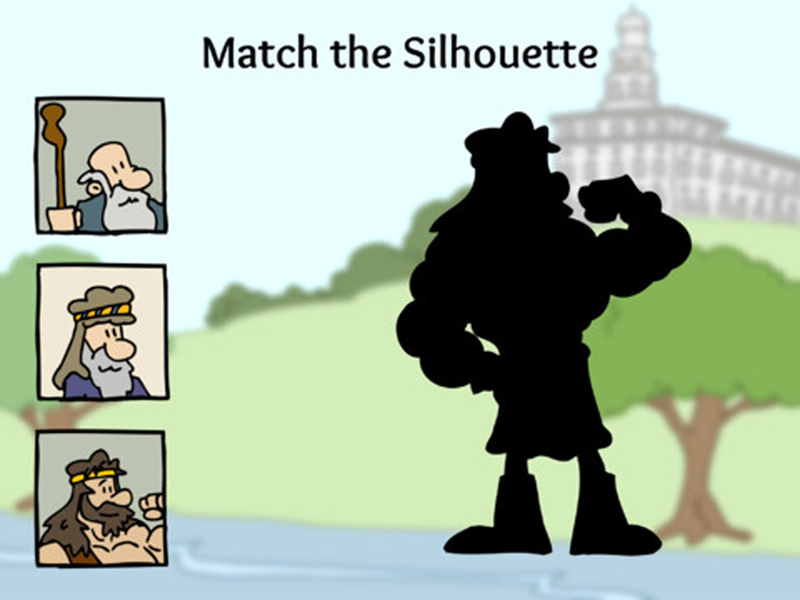 I'm excited to announce the release of LDS Scripture Heroes for iPhone and iPad. Once again this beautiful app comes to you from the ever talented folks at LDS Mobile Apps. I am extremely proud of LDS Scripture Heroes. It is the culmination of many months of hard work. I can't say enough of the incredible job that Hilton Campbell did in building this one. It was an idea for an app I've had for years and I am so lucky to have partnered with a developer who not only shared my vision but expanded it. 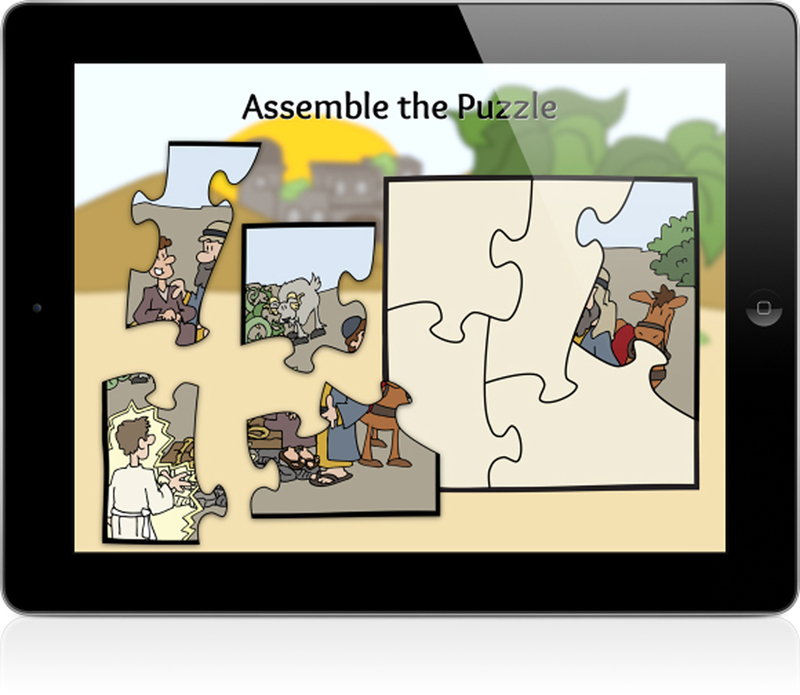 The app is meant to be an introduction for preschool-aged children to the many scripture heroes found throughout the Standard Works. In sharing it over the past couple of weeks, I've discovered that older children and even adults get sucked into the easy game play and spend lots of time solving puzzles and accumulating stickers. LDS Scripture Heroes is now available on the Apple app store for $2.99. It's worth the price! And if you do buy it, please rank it and leave a comment;but only if you're going to rank it five stars and share a glowing review for your comment (otherwise, let's pretend I never asked for anything). Any chance of an android format? I wish. Unfortunately, LDS Mobile Apps is only programing in iOS. Bummer. He's got some really good ones, such as Daily Verse, and I haven't been able to find anything comparable for Android. This app is amazing! You can rest easy knowing that lots of kids will be learning their scripture heroes by playing something that their parents will be happy about on a Sunday afternoon. You are great! Why does every business think people only have iphones? Just as many DROID users out there. Believe me we know. It's just that my friend and business partner for LDS Scripture Heroes never learned to code for Android. Just read a article that their are more android devices then apple however nickjr only has apple apps as well. Oh well. Will have to find something else but your app looks great! 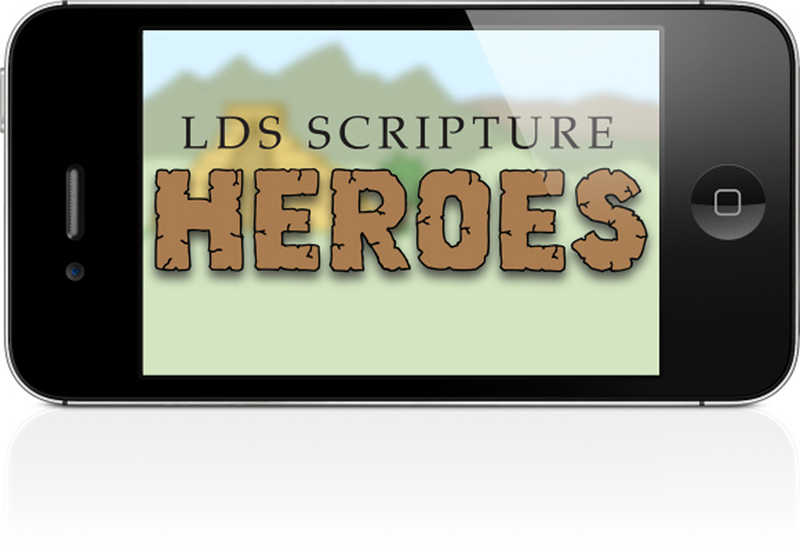 When will LDS Scripture Heroes be available for Android? If any Android developer is interested in preparing it, I'd be all in!